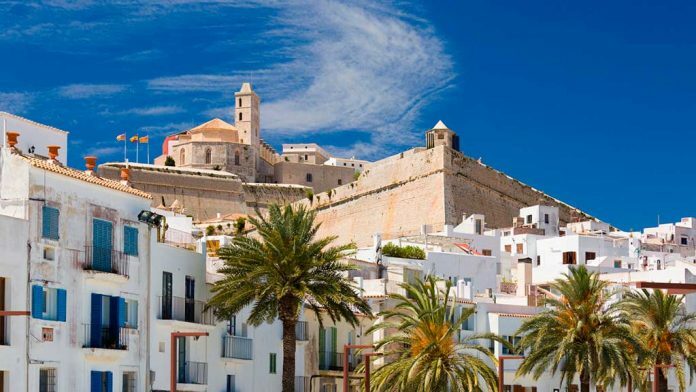 On April 3rd 2019 new property rental laws were passed in Spain. The new law has important changes for both landlords and tenants with long term rental contracts. Some long term tenancies, currently of 3 years duration, will increase to 7 years, others to 5 years. The past year has seen a somewhat chaotic succession of changes in Rental Laws. In December 2018 a raft of new rental law was introduced by the Spanish government. However, after just 35 days Congress repealed the act. This prompted a flurry of political activity to resurrect the intentions of the new laws. New rental laws were passed in March and finally written to the statute books on April 3rd. We are publishing a summary of the key points. The full law is of course much more complex. Do not base any legal position on this article or any other. If you need help, seek a lawyer. These new laws are applicable to Long Term Rental contracts. The new terms do not apply to luxury rentals (above 300m2 and currently 5,775€ per month rent), nor the specific ‘seasonal let’ category, nor short term holiday lets. Long term is defined as anything one year or more (for anybody with an 11 month lease, typically issued by a landlord trying to circumvent the obligations of a long term rental, the word on the street is that the courts will invariably find in the tenants favour that it is in operation a long term lease). VERY IMPORTANT NOTE. This is the law. But as we all know in Spain, what the law says and what is actually common practice are often two very different things. A perfect example of this is the law relating to deposits. Yes the law says that a maximum one month deposit should be paid to an independent intermediary. But you try insisting on that point and the reality is that many landlords will just drop you as a potential tenant and move on down the list to the many people eagerly waiting in line for every realistically priced long term rental property. It might not be fair, but it is what it is. The current long term rental renewal is 3 years. If the landlord is a legal entity (e.g. an S.L. or other Spanish company or a bank) the new term is 7 years. If the landlord is a private individual, the new term is 5 years (actually a return to the length of lease before it was reduced to 3 years a few years back). For all landlords, where there is no written lease in place the tacit (automatic) renewal will be 3 years. Company landlords must pay the costs of rental contracts and any estate agency fees. They cannot be passed onto the tenant. As this is a big issue in Ibiza I will double stress, this applies to company landlords only. If your contract is in the name of a company it applies, but if it is a private landlord it doesn’t. All contracts must include the terms under which a landlord can apply to end the contract early for their personal family needs. No property can be sold without respecting the full term of a rental contract in place. Transfer tax will no longer be paid by tenants at the time of signing a contract. If a leaseholder dies and the property is home to people including any of children, mentally or physically handicapped adults, or pensioners, they will be entitled to continue the lease of the deceased person. Workers on Wheels, Ibiza’s Accommodation Problems Solved.